← What Really Happened in the Ryan Mathews Car Wreck? That’s good stuff right there. I wonder if Val Kilmer get royalties from his photo? 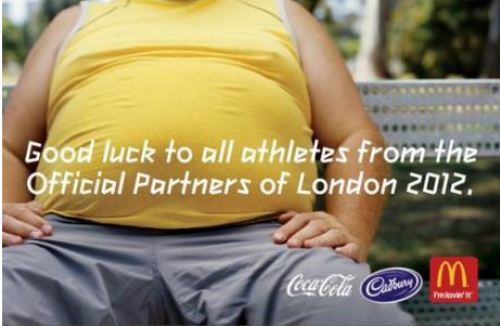 This entry was posted in Olympics and tagged olympics parody ad. Bookmark the permalink.